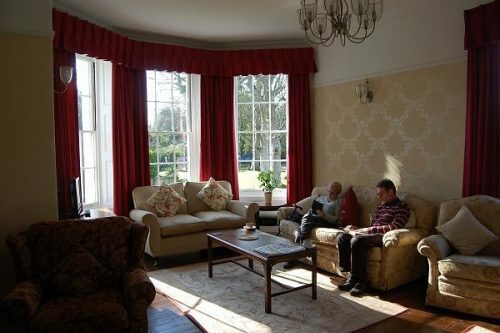 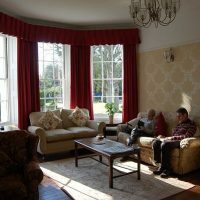 The Grove has been a family-run guest house providing high-quality accommodation since 1936. 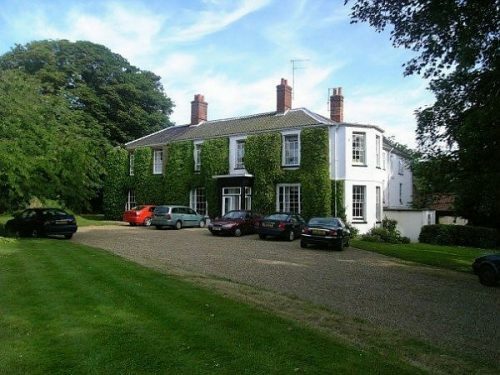 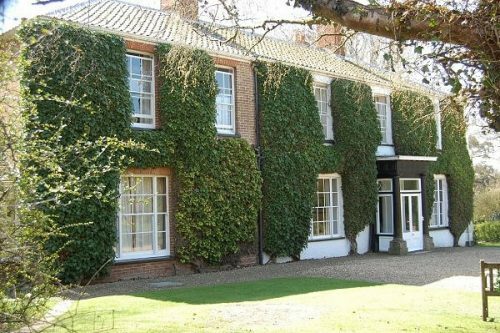 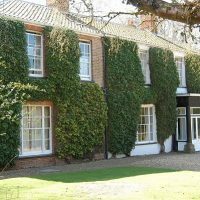 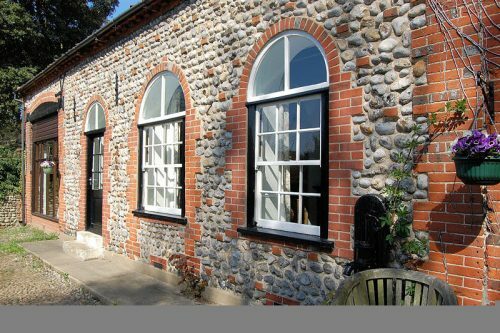 Although only half a mile from Cromer town centre and within easy reach of the main road, we are just a short walk through woods from the cliffs and beach. 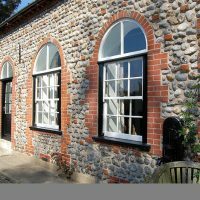 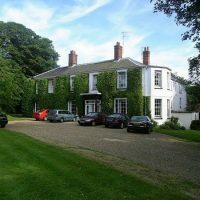 Alongside a choice of ensuite rooms in the beautiful Georgian house or self-catering cottages in the adjacent barn conversions, we have a fabulous restaurant serving a full English breakfast, lunch and dinner, and hosting special events throughout the year, from literary dinners to jazz tapas. 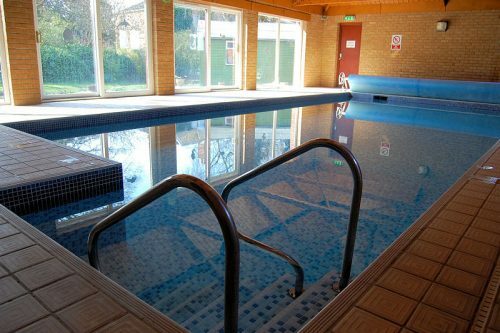 There is plenty of space to unwind for both adults and children, whether splashing about in our indoor heated swimming pool, knocking a table tennis ball around, exploring our three acres of gardens with their tree-house and trampoline, or putting your feet up with a cup of tea in our beautiful lounge or sunny conservatory. 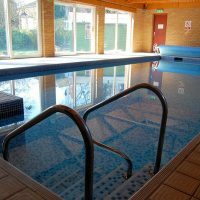 Further afield, a children’s play area is just a few minutes’ woodland walk away, and all the activities of Cromer are reachable either by car or an entirely off-road walk along the cliffs.